We can help you with any domestic work you need doing. We are experienced in all aspects of domestic installation, fault finding, testing etc. Covering every aspect of Domestic Electrical work in and around your home. From design, installation, testing to adding additional sockets or complete rewires, we offer continued support for our domestic and home owner customers. 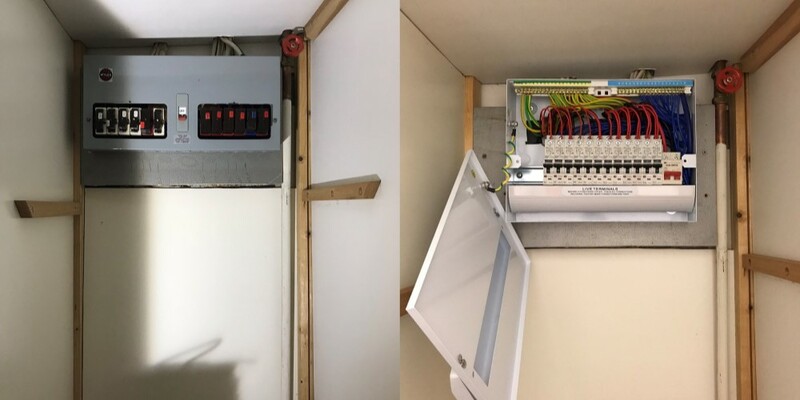 If your own house or a house you have bought has an ageing electrical installation, RC Electrical can rewire the property to bring the installation up to date with the current wiring regulations (BS7671). We see some dangerous wiring on jobs so you can feel safe in knowing that your wiring is fully tested and certified for pease of mind. Do you have an older type of fuseboard with rewireable fuses etc? RC Electrical can upgrade your fuseboard to a new RCD protected consumer unit to current regulations. 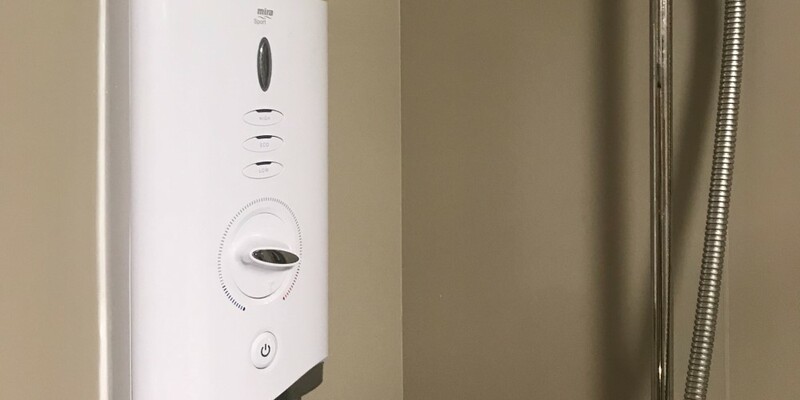 An RCD protected consumer unit can save your life in the event of a fault and are intelligent enough to detect faults before they become a danger. Please get in touch for a free quotation to give an assessment of your current fuseboard/consumer unit. 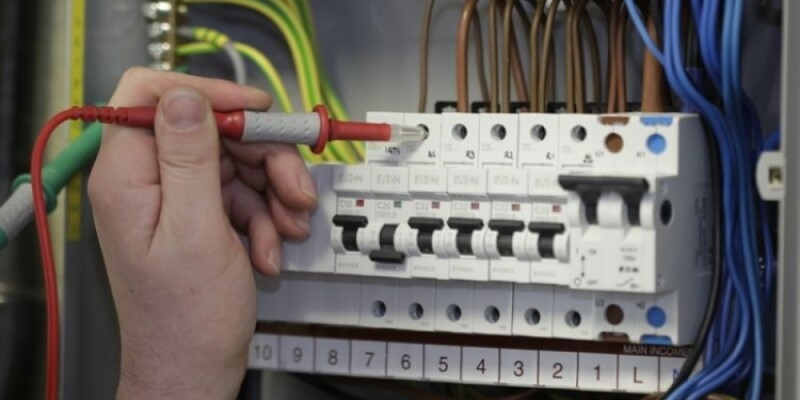 RC Electrical have years of experience and are highly trained to trace faults. 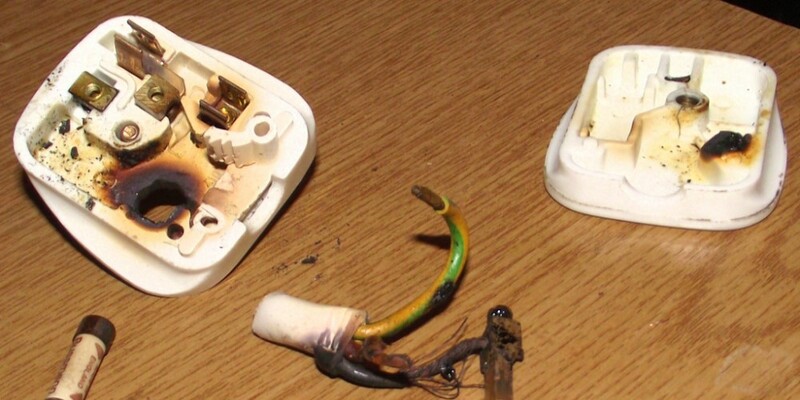 Nuisance tripping, blown fuses, light & socket faults, damaged wiring etc can all cause an inconvenience so please get in touch if you are having problems with your electrical installation and RC Electrical can help you solve your issues. RC Electrical work with many local developers and have installed many beautiful kitchens and bathrooms. 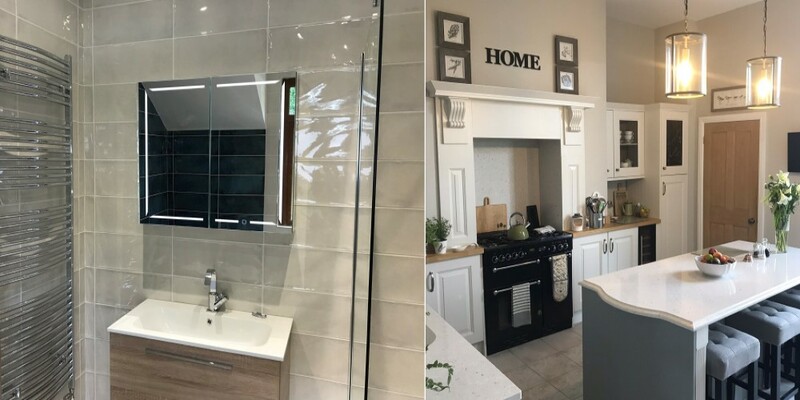 Make your mark on your own kitchen or bathroom by discussing your accessories, LED lighting etc with us and you can have the room you have always dreamt of. Outdoor lighting and power is a speciality of RC Electrical. 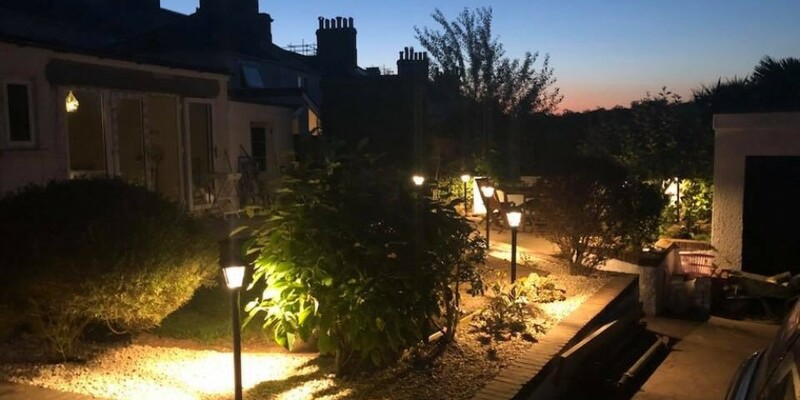 We have installed across Devon & Cornwall and provided many happy customers with some outstanding LED lighting in their gardens. As our pictures show, the finished effect is beautiful and really enhances the look of a garden. Our years of experience have helped in advising customers of their security needs. 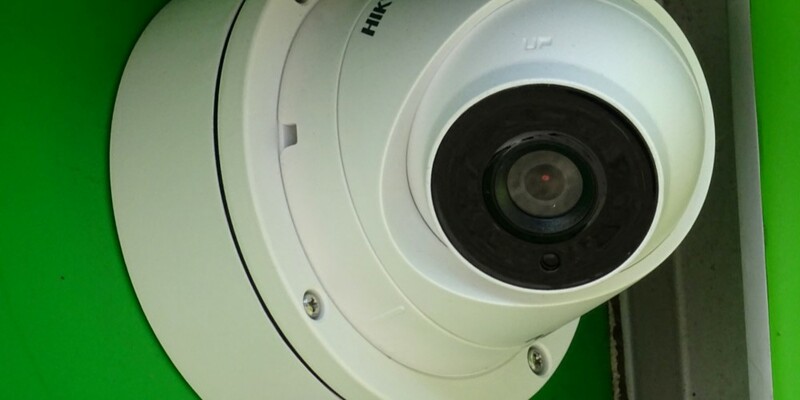 We can install your CCTV, intruder alarms, security lighting etc. Feel safe in the knowledge that your home is being protected by our recommended security systems. Please get in touch for a free quotation on your security needs. As the modern day showers become more powerful, the cable and accessories that control it need to be upgraded. 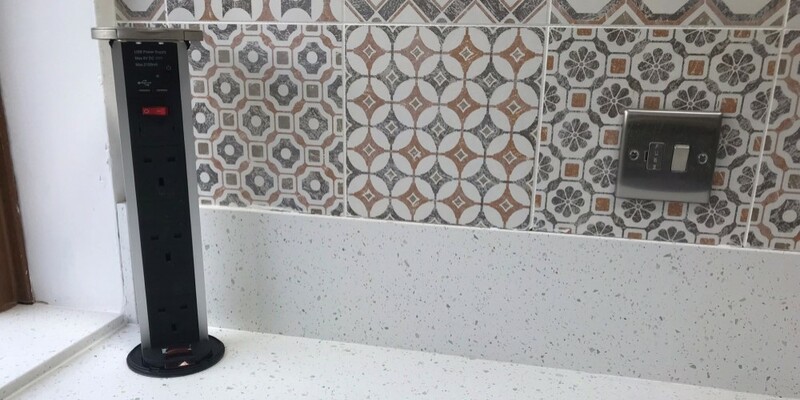 If you need a new ‘power shower’, RC Electrical can install all the relevant equipment to the current wiring regulations and ensure you have that shower you have always wanted. No job is too small for RC Electrical. 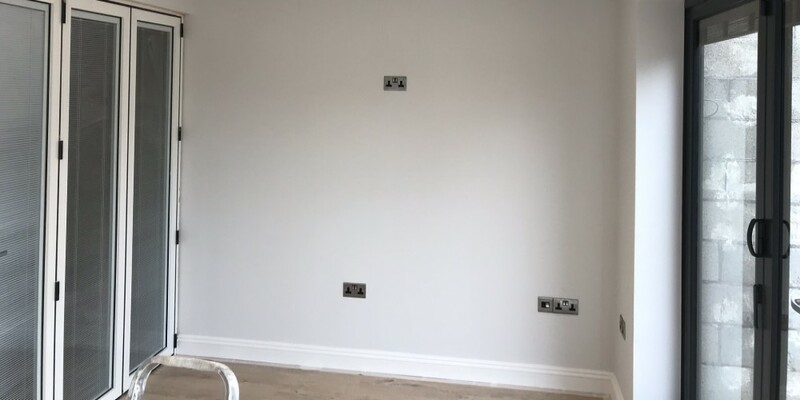 If you need extra sockets or extra lights in your property then we can help you with this. Many older properties are in need of more sockets so please get in touch for a free quotation on any of these requirements.